“Get your sunscreen out because Summer Games Season is here!. April is full of competion all across the state featuring Track & Field, Swimming, Basketball, and Powerlifting. Area Competition Area IV games in Gillette were a blast! Next up? 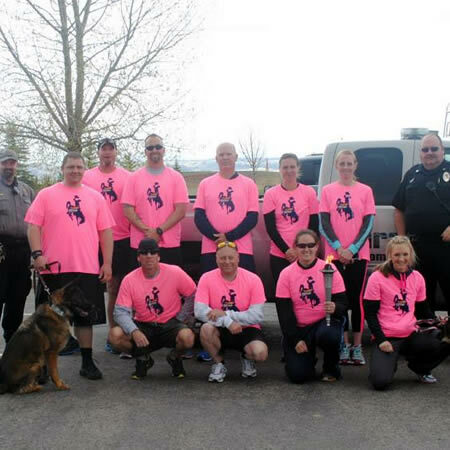 Starting April 25th: Area I in Cody, Area II in Evanston, Area III in Cheyenne, and Area V in Casper and Glenrock. 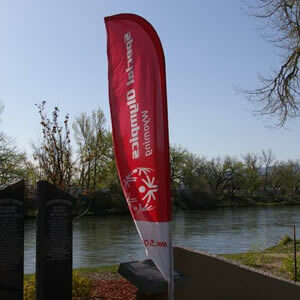 Summer Games in Laramie May 9th-11th are gearing up to host the best. Come join us! 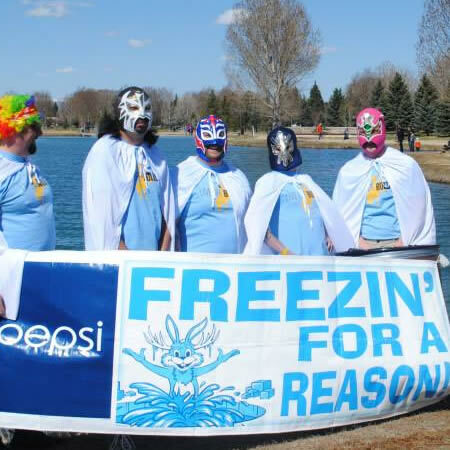 More than 500 of our greatest heroes have been freezn' for a reason! Our final jump is Saturday May 4th in Evanston and we'll call it a wrap! Are you in the Southwest corner of the state? This is your last chance - Click on the logo for details, pointers, and an opportunity to sign up (or donate). The mission of Special Olympics Wyoming is to provide year round participation in sports training and athletic competition in a variety of well-coached Olympic-Type sports for individuals with intellectual disabilities by providing athletes with continuing opportunities to develop physical fitness skills, express courage, experience joy and participate in the sharing of talents, skills and friendship with their families, friends, other Special Olympics athletes and the community. 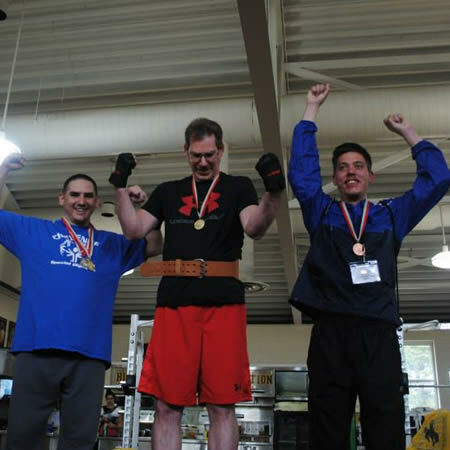 Special Olympics is founded on the belief that people with intellectual disabilities can, with proper instruction and encouragement, learn, enjoy and benefit from participation in individual and team sports, adapted as necessary to meet the needs of those with intellectual and physical limitations. 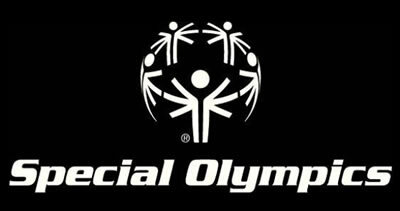 Special Olympics believes that consistent training is indispensable to the development of an individual’s sports skills. In addition, competition among those of equal abilities is the most appropriate means of testing these skills, measuring progress, and providing incentives for personal growth. 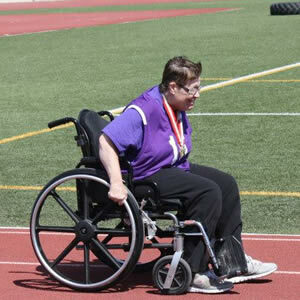 Special Olympics would not exist without the time, energy, commitment & enthusiasm of people just like you. People who choose to make the world a better place. Everyone deserves a chance at a happy and purposeful life. Yet people with intellectual disabilities face doubt, barriers, and low expectations. 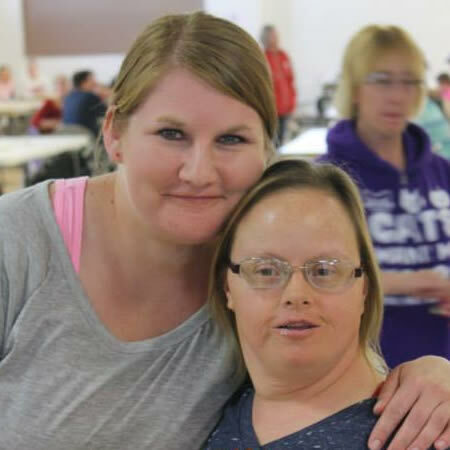 For many, Special Olympics is the only place where they find an opportunity to participate in their communities, develop belief in themselves, and feel like champions. 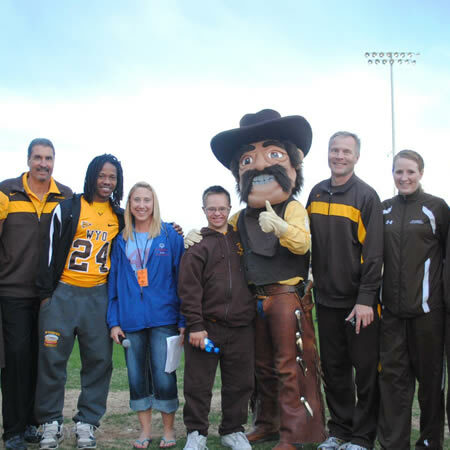 © Special Olympics of Wyoming. All Rights Reserved.